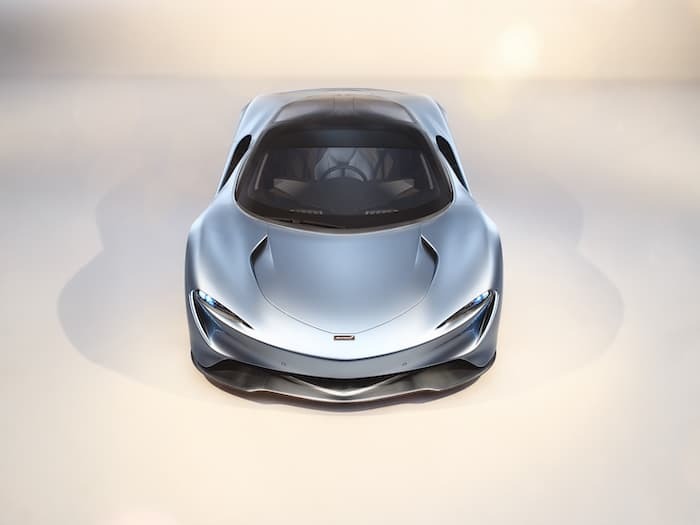 McLaren has been teasing their new hypercar, the McLaren Speedtail for a while and now it is official and it could end up being one of the fastest production cars. 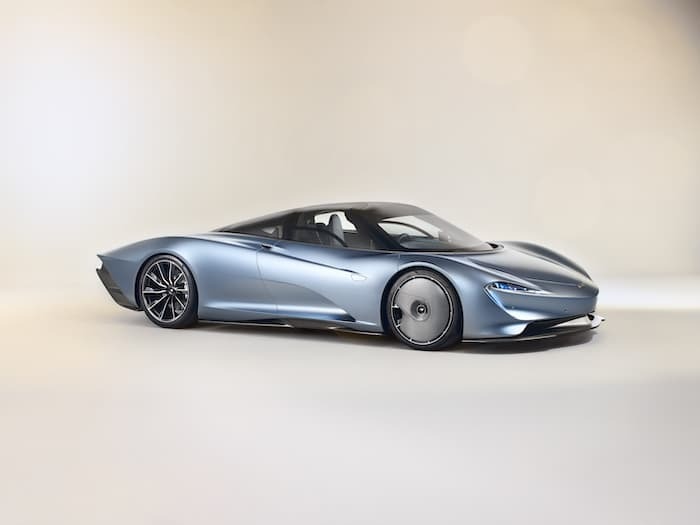 According to McLaren the Speedtail is capable of a top speed of 250 miles per hour, this is around 403 kilometers per hour. The car comes with a massive 1,036 horsepower and it is powered by a petrol electric powertrain. 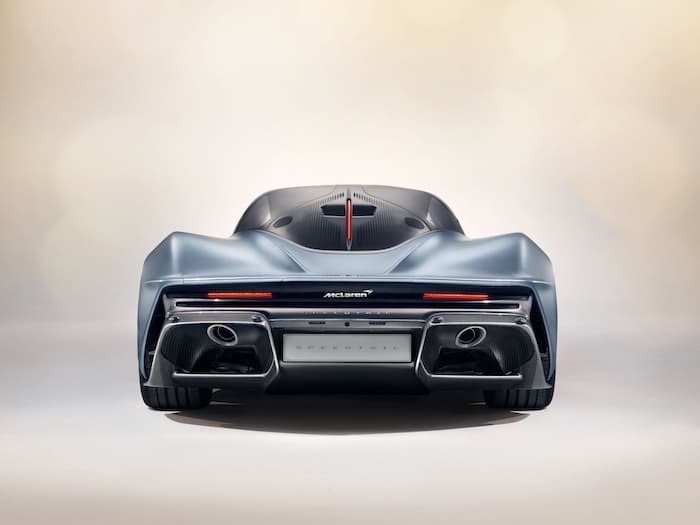 “McLaren has never built a vehicle like the Speedtail before. As our first ‘Hyper-GT’, the Speedtail is the ultimate McLaren road car; a fusion of art and science that combines an astonishing maximum speed with an iconic central-driving position and a truly pioneering approach to bespoke personalisation. A ground-breaking hybrid powertrain sits within a lightweight carbon fibre body reminiscent of sleek ‘streamliners’ that once set world speed records, while the luxurious three-seat cockpit offers a sublime combination of an incredible driving experience, unmatched individualism and innovative materials never seen before in a road-going vehicle.” Mike Flewitt, Chief Executive Officer, McLaren Automotive. 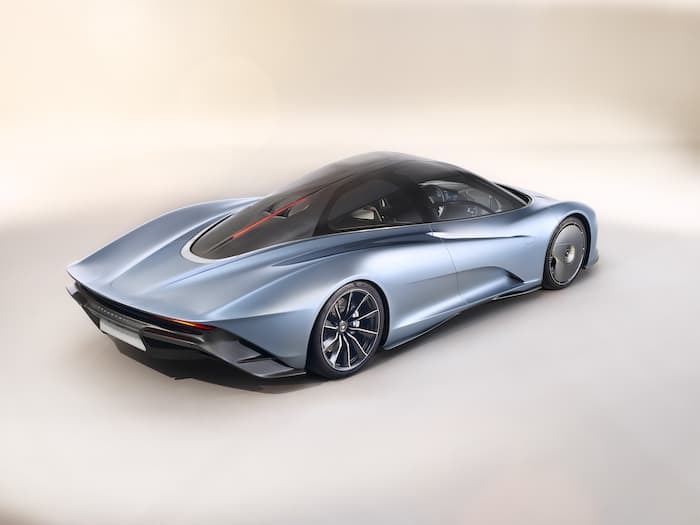 You can find out more information about the new McLaren Speedtail over at McLaren at the link below, the car will cost £1.75 million plus taxes. Just 106 cars are being made and each one has already been sold.